Manually flashing firmware updates to your Samsung device is the fastest way to get updates, even if the firmware is official and 100% safe, there is still a chance for ERROR! 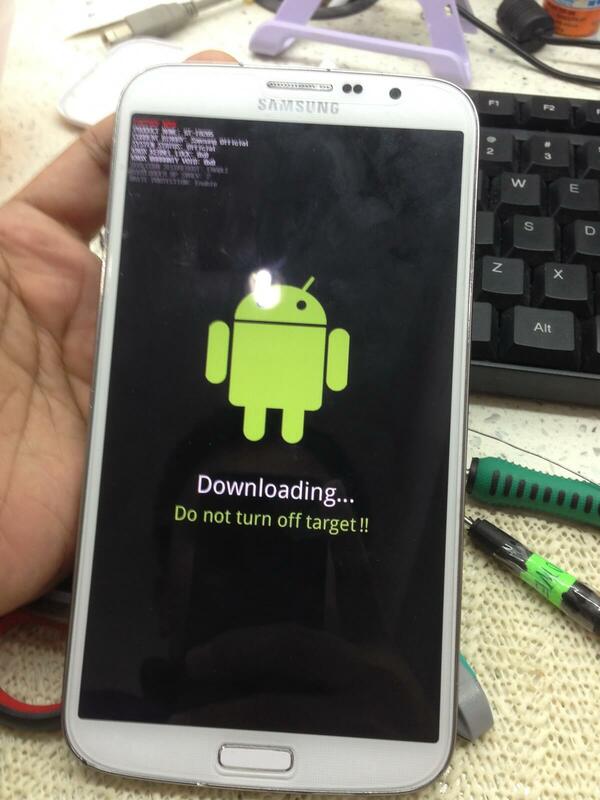 Any error can lead your Samsung device to boot loop. which means the device will keep restarting without booting into the operating system, this happens when you flash wrong firmware version or using a corrupt file. Good News, we have a solution for that. 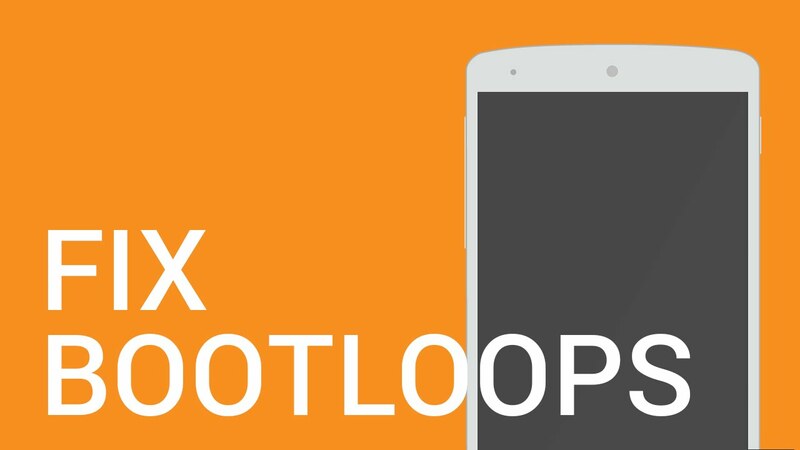 You can easily get out of a boot loop by just following the steps provided on the video below. Don't forget to check out our YouFirmware section, we provide 100% official Samsung Lollipop / Marshmallow firmwares.